Huawei is leading the pack with respect to international patent applications. According to Reuters, the Chinese telecoms giant accounts for more than half of the applications to the World Intellectual Property Organization. In 2019, Huawei made 5,405 patent applications to the U.N. Body, up from 4,024 in 2017. 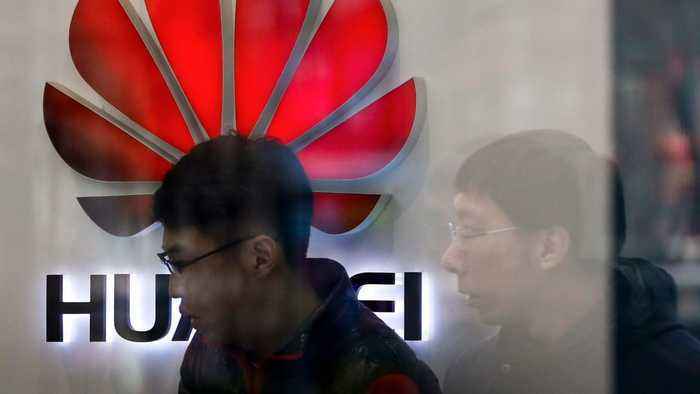 Huawei has been under pressure since the United States demanded its allies bar Chinese vendors from participating in building 5G networks, due to national security concerns.